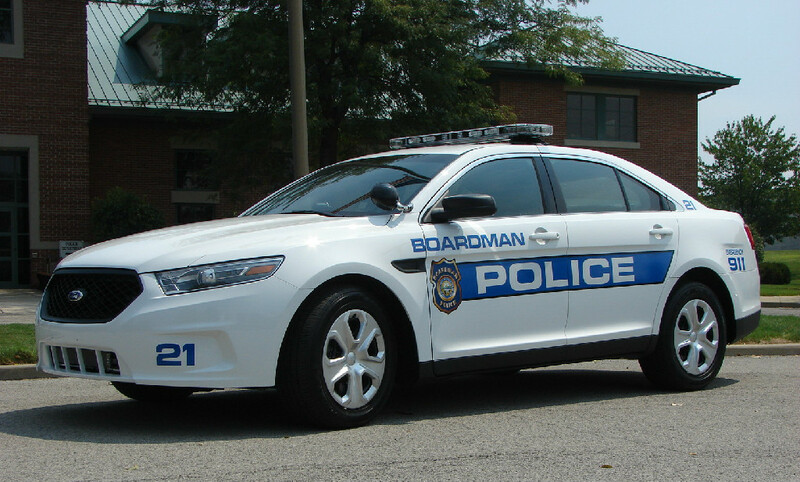 As of June, 2017, the Boardman Police Department has a fleet of 60 cars. 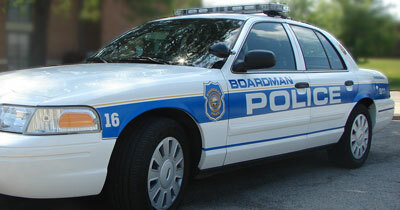 Boardman Police Department vehicles log over 500,000 miles of travel on our local streets and highways in one year. The vehicles are maintained by Fleet Manager Michael Carkido, who is A.S.E. Certified with Emergency Vehicle Technician experience. 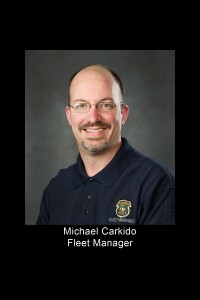 Mike was selected to serve on the Ford Motor Company Police Fleet Advisory Board. 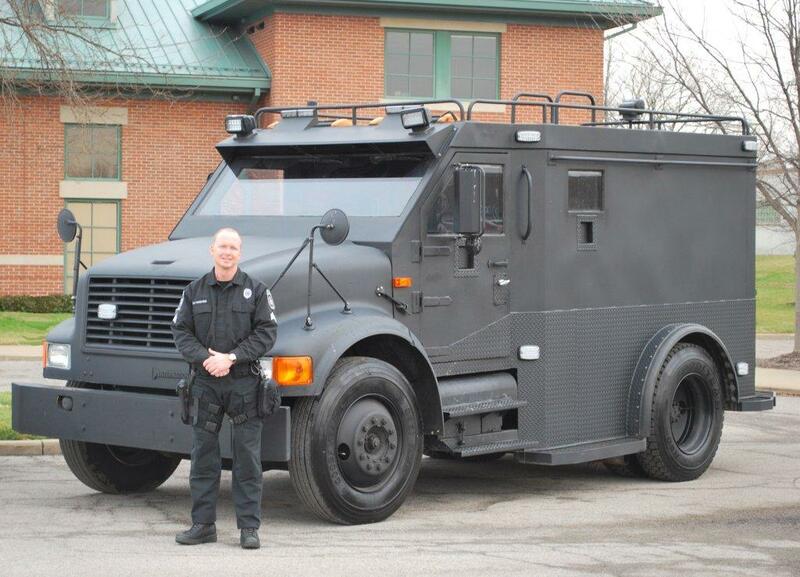 Mike has been with Boardman Police for over 15 years. 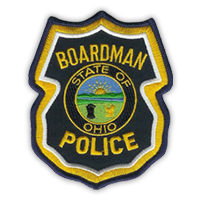 He is responsible for maintaining and servicing all motor vehicles used by the Boardman Police Department. By providing in-house maintenance and up-fitting on the Department’s fleet, Mike is able to accomplish specialized vehicle service at a fraction of the cost of contracted vendors. This helps keep costs minimal to taxpayers and helps to ensure the safety of our officers. Maintenance, repairs and troubleshooting is an ongoing process for our Fleet Manager, and he is always on call when needed.